When Chambers joined Cisco in 1991, it was a company with 400 employees and one toaster-sized product - a router - and $1.2 billion in revenue. When he left 20 years later, revenues had reached $47 billion, and Cisco was a global tech giant that was the backbone of the Internet, a leader in areas from cybersecurity to self-driving cars. He acquired 180 companies along the way, turning more than 10,000 employees into millionaires. Over those years, he received awards for innovation (the Edison Achievement Award) and as one of the best-performing CEOs in the world (Harvard Business Review), not to mention several awards for his leadership in philanthropy and social responsibility. He outlasted and outmaneuvered practically every rival that ever tried to take Cisco on - Nortel, Lucent, Alcatel, IBM, Dell, and Hewlett-Packard, to name a few - with a track record that is studied at business schools worldwide. Now, Chambers shares the leadership principles behind it all. From his early lessons and struggles with dyslexia in West Virginia to his bold bets and battles with some of the biggest names in tech, Chambers developed a series of playbooks for beating the odds and anticipating trends. 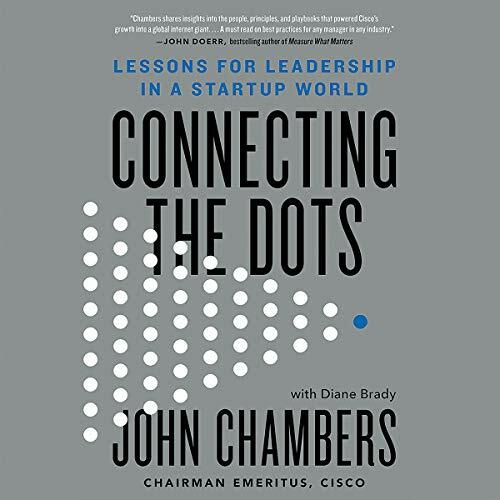 Using stories and insights from his career, Chambers shows how to act before the market shifts, use your customers as your chief strategy officers, acquire and partner for growth, find the right people and build the best teams, and how to disrupt yourself. Today Chambers, who has been listed among the "World's Best CEOs" by Barron's and named one of Time magazine's "100 Most Influential People", has adapted his lessons to help transform government, becoming a trusted advisor to global leaders like French President Emmanuel Macron and Indian Prime Minister Narendra Modi to create new models for growth. He's also coaching and investing in the leaders of a number of game-changing startups through JC2 Ventures. In the digital era, companies can go from zero to a billion to bankruptcy in a matter of years. The winners won't be the biggest or richest players, but the ones who can connect the dots - in any size enterprise and in any industry. Cisco has been rated the most sustainable company in 2018, this is due to all the hard work, smart decisions, but mostly the culture that John Chambers established. Cisco crossed my path as a high school student in 1997. They were developing an education program to teach networking to young students. Computers were interesting to me, so why not. 20 Years later I own a great carrier, family, and education to Cisco. 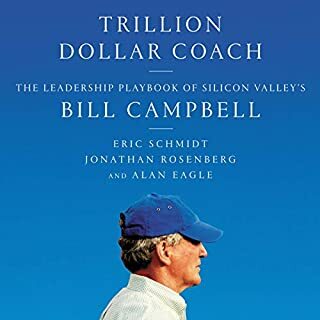 I loved hearing the stories from John Chambers in this book. It was very nice to hear how and WHY he built the culture that he did at Cisco. Now he is focusing on Startups and digitization. I can't wait to see what he does next. Writing this book obviously was the author's labor of love. A lot of practical lessons are relayed through business and personal stories. In his life, the boundary between these business vs. personal categories was often non-existent by design; this was his way of showing compassion to all, as all people [of relevance] in either category were considered family. 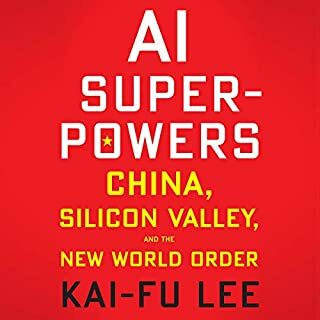 He also discusses many of the most important points regarding activities in the business domain that were key in the success of Cisco, as well as other business-related lessons learned before he joined Cisco (his time as IBM and then Wang). 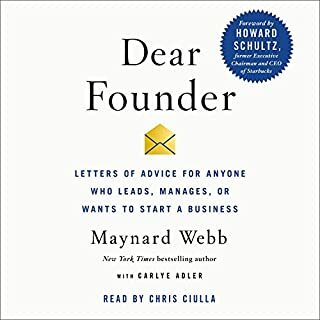 I was surprised to learn that he was so successful as a CEO likely because of, rather than despite, his lack of technical training. This really hits home the extreme value of nurturing soft skills. 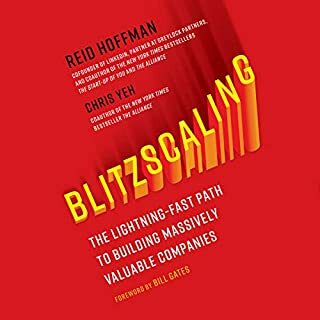 He ends with a discussion of his current investments as a venture capitalist, and puts more into explaining these endeavors than I would have expected. 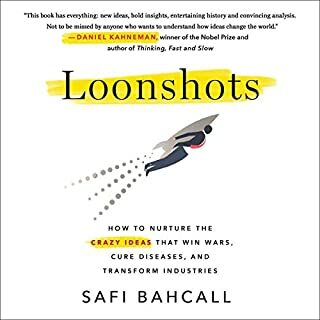 I think this is a great book for anyone interested in business case studies, as well as anyone wanting practical motivational reminders as you pursue your own ventures. John Chambers is clearly one of the great CEOs of his or any generation. His track record speaks for itself as the basis of this audiobook. The insights on leadership are well laid out with examples & stories to reinforce the concepts. His view of the global future of business & government should at least be considered by any of today’s or future leaders. 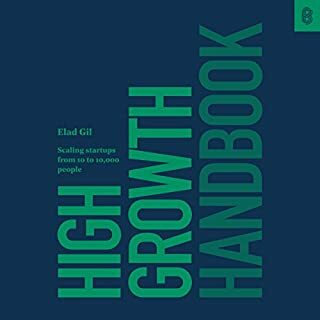 Among the insights are traits to identify employees, great startups & how to navigate markets in transition to your greatest benefit. Mr. Chambers has truly changed the way the World lives works plays & learns and shares that journey in this book.